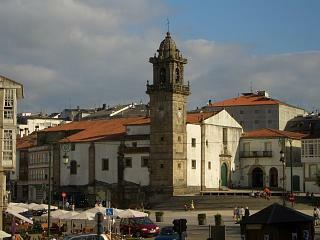 Here are a few more views of medieval Betanzos. 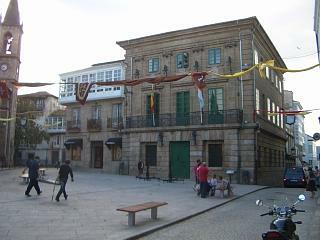 Left, the top of the town. 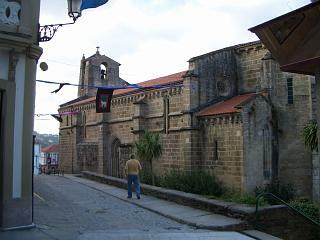 Left, one of the medieval churches. 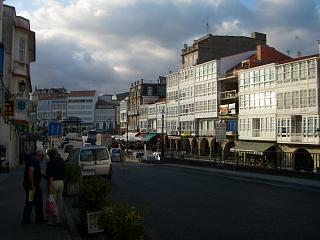 Left, the lower level of Betanzos. 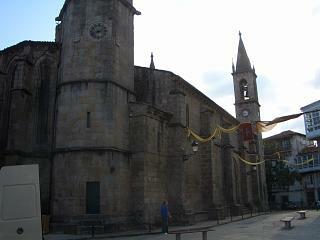 Left, the church in the alameda. Another view of a medieval church. 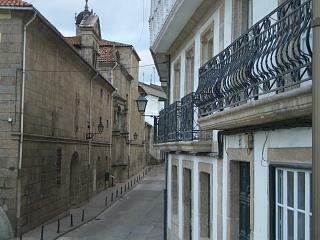 One of the many narrow streets in Betanzos.